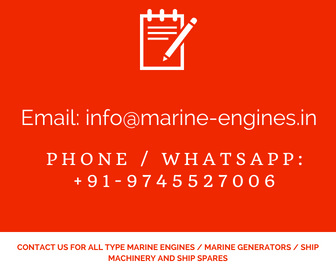 Reusable Governor Available in stock and for sale We source and supply used reusable governors from Ship Recycling yards located at South Asia. 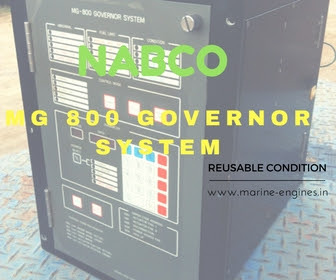 Currently available MG 800 Governor Complete Unit with Device. 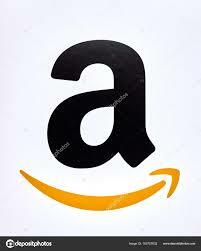 The Governor is in excellent reusable condition. Interested parties contact us for more details on price and availability.